In a country in the grips of evil, in a police state where every move is being watched, in a world where justice and honor have been subverted, a group of men hidden inside the highest reaches of power decide to take action. 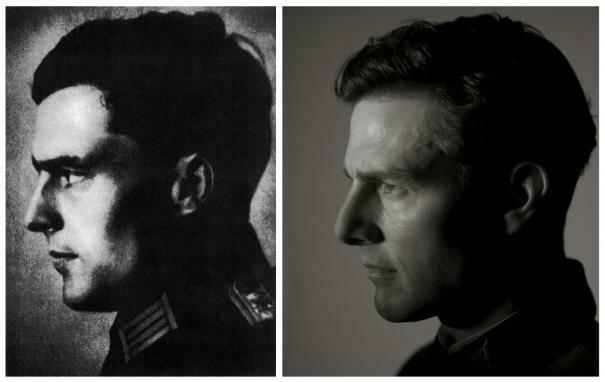 Tom Cruise stars in the suspense film, "Valkyrie," based on the true story of Colonel Claus von Stauffenberg (Cruise) and the daring and ingenious plot to eliminate one of the most evil tyrants the world has ever known. Director Bryan Singer ("The Usual Suspects," "X-Men," "Superman Returns") re-teams with Academy Award®-winning "Usual Suspects" screenwriter Christopher McQuarrie to bring to life the story of the men who led the operation to assassinate Hitler. The film also stars an acclaimed cast including Kenneth Branagh, Bill Nighy, Tom Wilkinson, Carice van Houten, Thomas Kretschmann, Eddie Izzard, Christian Berkel and Terence Stamp. A proud military man, Colonel Claus von Stauffenberg is a loyal officer who serves his country all the while hoping that someone will find a way to stop Hitler before Europe and Germany are destroyed. Realizing that time is running out, he decides that he must take action himself and joins the German resistance. Armed with a cunning strategy to use Hitler’s own emergency plan – known as Operation Valkyrie – these men plot to assassinate the dictator and overthrow his Nazi government from the inside. 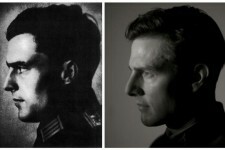 With everything in place, with the future of the world, the fate of millions and the lives of his wife and children hanging in the balance, von Stauffenberg is thrust from being one of many who oppose Hitler to the one who must kill Hitler himself. 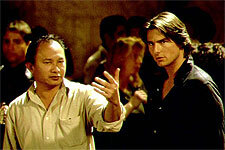 Woo and Cruise to Reunite for Flying Tigers ?